Come check out the NEW Profoto B10 and Sony's latest 135mm f1.8 lens and all the other gear as we talk and demo shooting beautiful wedding portraits. 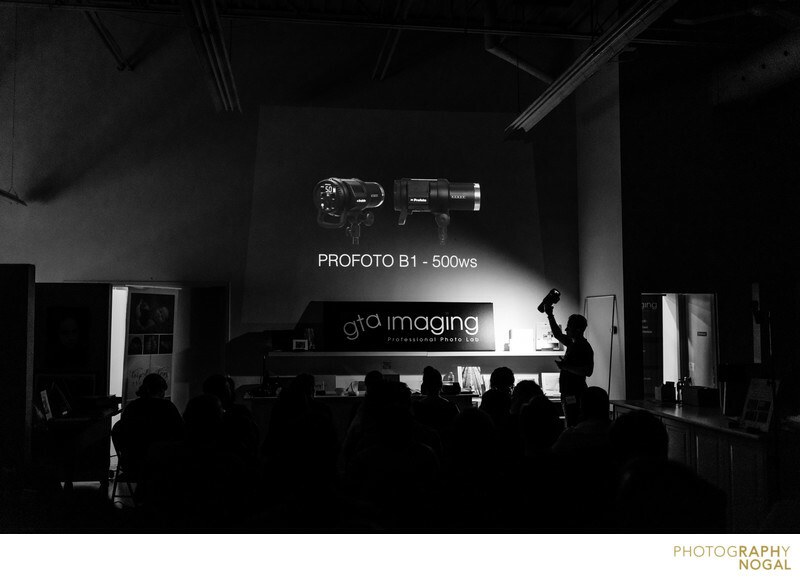 Come check out the NEW Profoto B10 at Henry's! 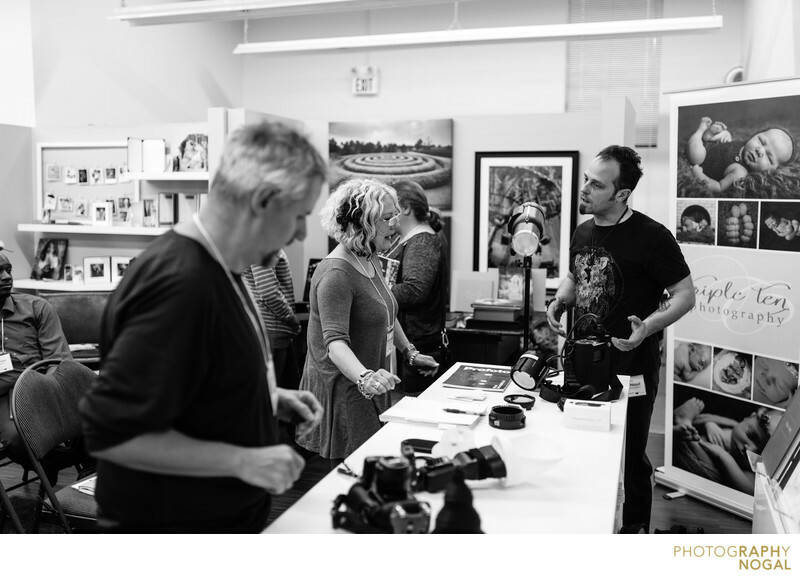 Join me for a demo session at Henry's Camera Toronto - 119 Church Street on September 21, 2019, from 3pm to 5 pm! "Wedding Day Workflow with Profoto"
Raph Nogal will take you through parts of the wedding day and show you how he utilizes Profoto lighting and light shaping tools to create stunning images for his clients. 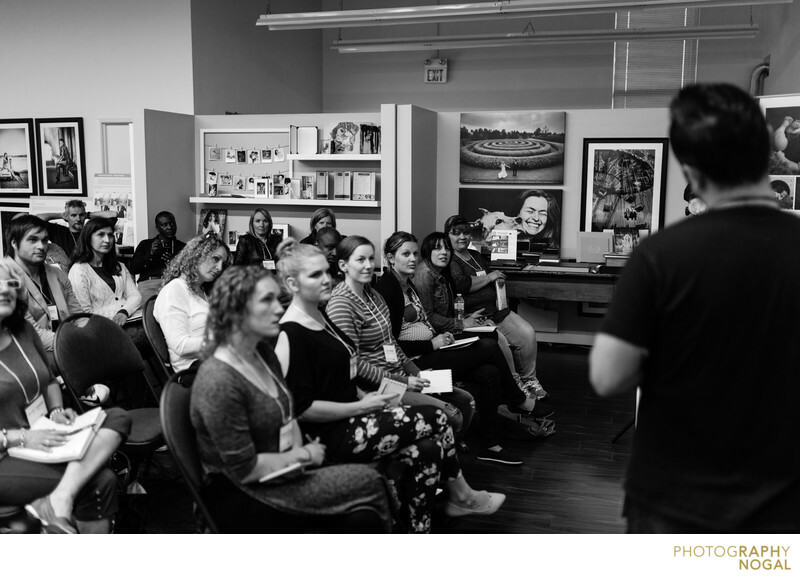 The demo session will take you through morning prep, creative portraits, family formals and reception lighting. 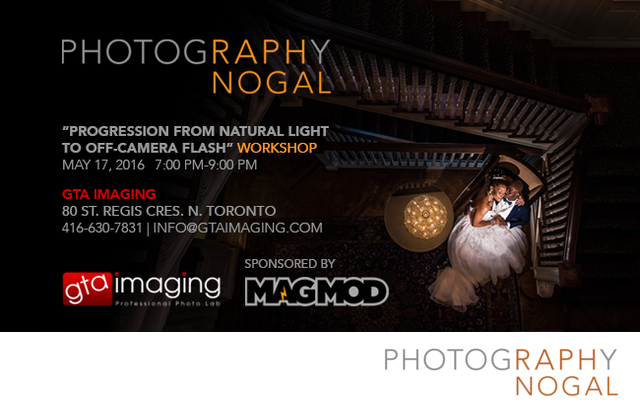 Raph Nogal is an international award-winning wedding photographer and Profoto Canada Ambassador and PPC Trainer. Super excited to be presenting at Henry's Camera in Toronto this coming Friday and talking about ways to get into Off-Camera Lighting! 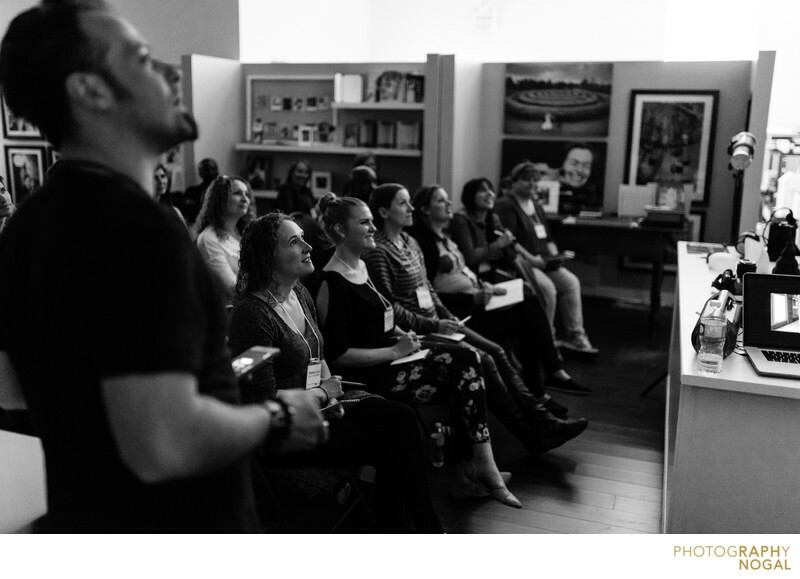 "Wow Your Clients with Off-Camera Flash"
My presentation will take you through some challenging scenarios, tough lighting locations, and thinking beyond the obvious to wow your clients and show them things they didn’t think were possible. This is the power of off-camera flash. 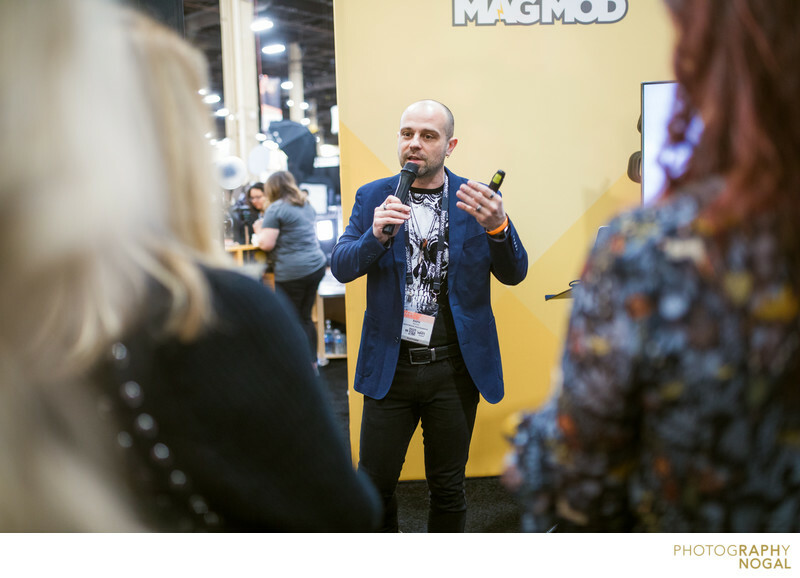 I will be presenting at the MagMod booth on the trade show floor on Wednesday February 28th at 11:30 AM. 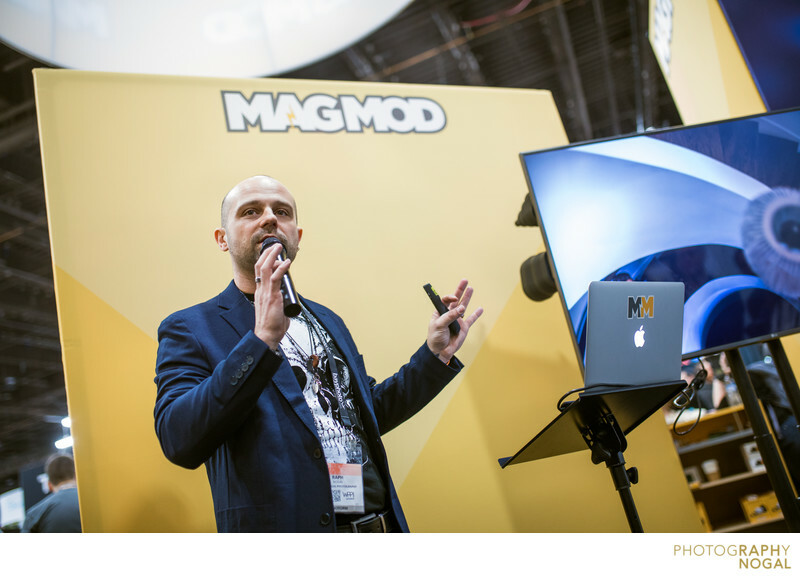 I will show images that use the MagMod system and share my approach and a behind the scenes look. "Creative Lighting for Fast-Paced Wedding Portraits"
Raph will demonstrate creative lighting techniques using Profoto's new product. He will show how to create dynamic lighting setups for Bride and Groom portraits, as well as demonstrate how he uses this new product as part of his lighting setup at wedding receptions, entrances and dances. Utilizing Profoto's light shaping tools, Raph will share some insight on his approach to wedding photography, lighting and thinking outside the box. 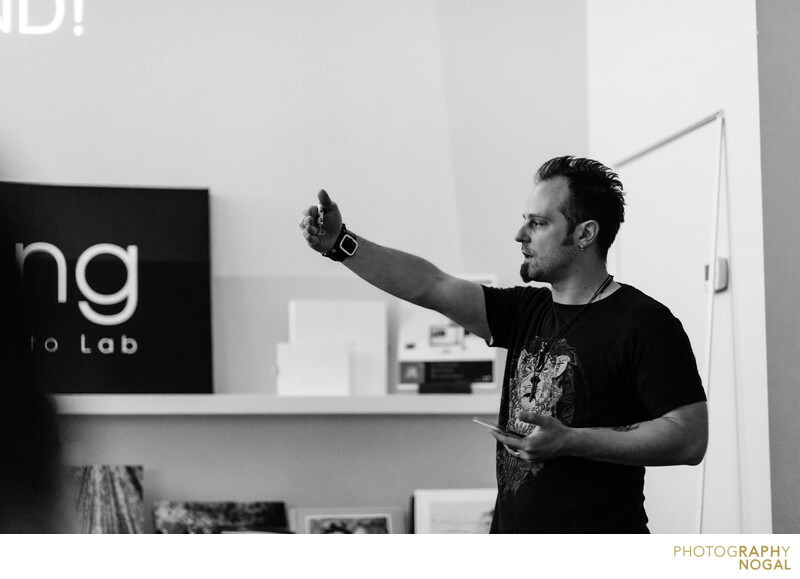 Super stoked to be doing a live demo featuring Profoto's latest product release. Have you ever wanted to quickly create dynamic and interesting wedding portraits in a small space? Using Profoto’s newly-released compact flash and its unique features, I will demonstrate how simple, yet effective lighting can create a lot of impact on a fast-paced wedding day. 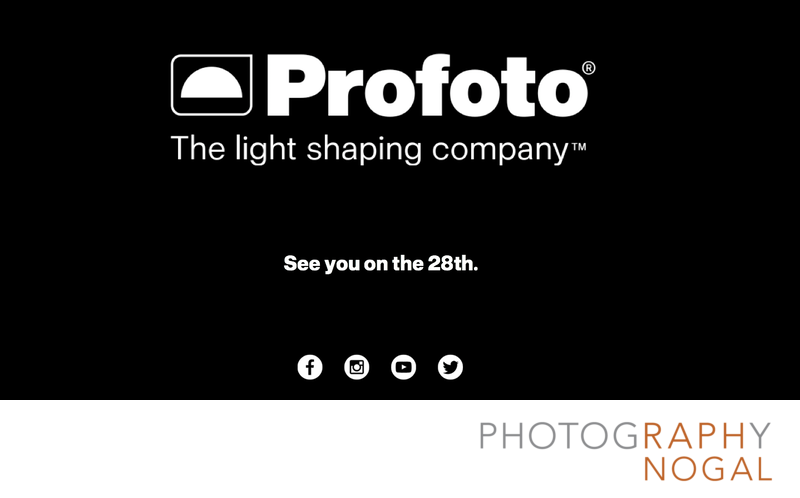 Join me, Oliver, Miguel Jacob, and Profoto Canada as we introduce to you Profoto's newest lighting offering that will change the way you photograph! 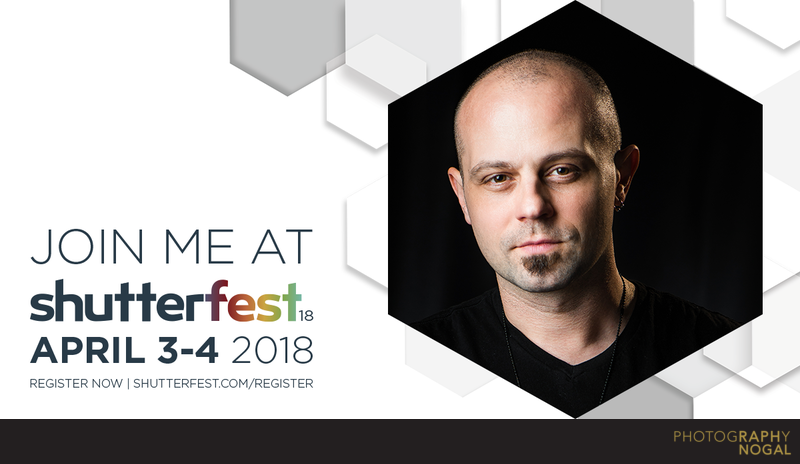 Very excited to be part of this event and to be speaking alongside David Anthony Williams, Bryan Caporicci, Trevor Shervin, and Melissa Dotzko. Its going to be a super fun day with loads of info, education, inspiration and live demos. I'm excited to share some knowledge about off-camera flash. I will talk about fundamental concepts relating to off-camera flash (OCF), discuss light shaping tools & modifiers, provide practical examples of how I use OCF, and do a live demonstration to show the various looks and moods you can achieve with off-camera flash. Register for the conference now for only $99 CAD. The conference will take place at the Estates of Sunnybrook in Toronto on June 19, 2017, from 8:00 AM to 4:30 pm! I'm excited to be speaking at the Canadian Conference of Photo Educators in May 2017. I will share some of my techniques, discuss the benefits of using off-camera flash and demonstrate some key tools that make the process quick and easy. Following a live demo, participants will be able to get some hands-on time with equipment during an on-location shoot. For a full list of speakers, check out the CCOPE 2017 website. If you're afraid of using flash, unsure about what's involved or simply want to see how I use off-camera flash, come check this out ! Photos below by Paul Koziorowski. 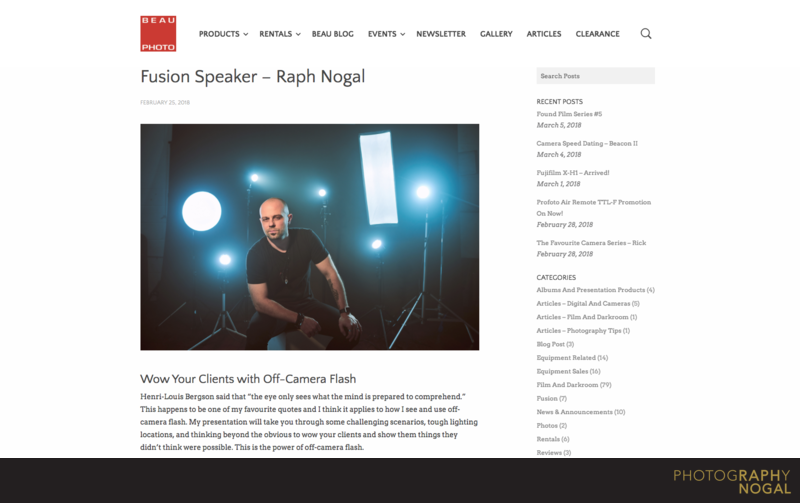 Interested in a photography workshop with Raph? 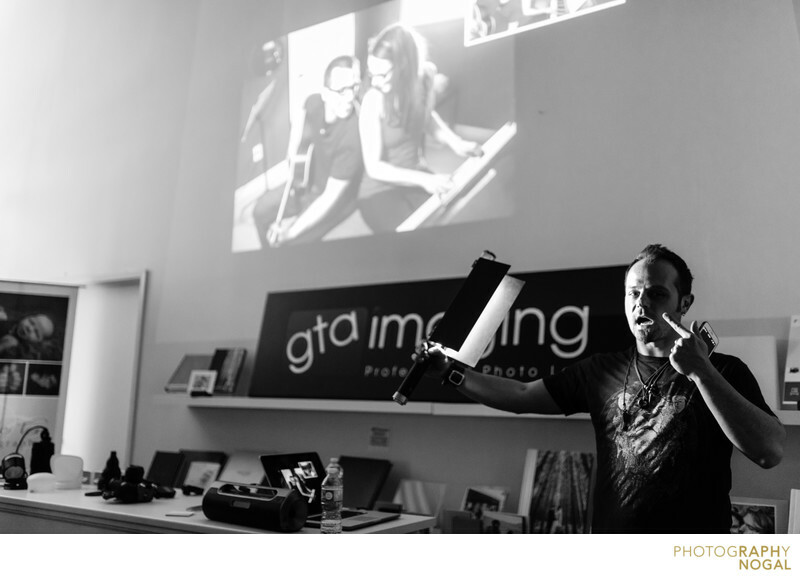 Want to see Raph speak at a photo conference ? Fill out the form below and you will be notified about a future workshop or speaking engagement!